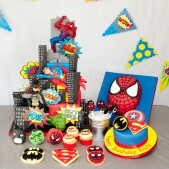 Not sure whether to choose between a birthday cake or some cookies and cupcakes? 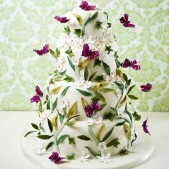 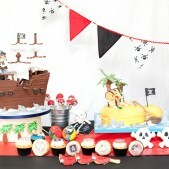 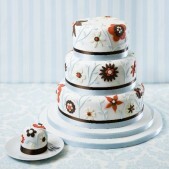 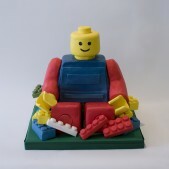 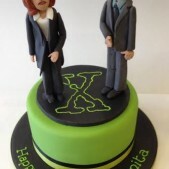 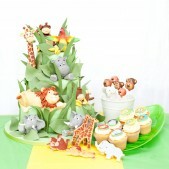 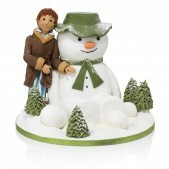 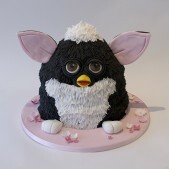 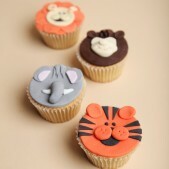 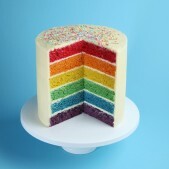 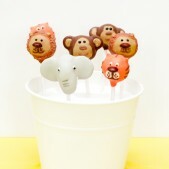 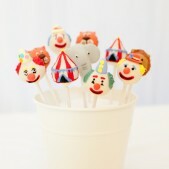 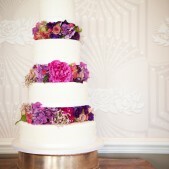 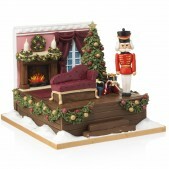 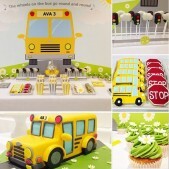 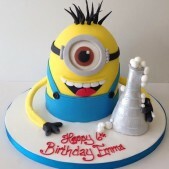 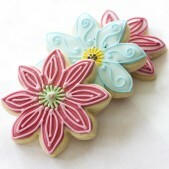 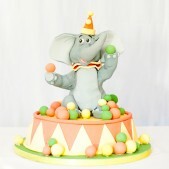 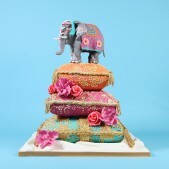 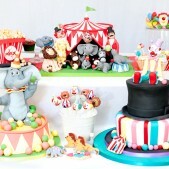 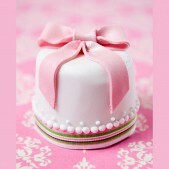 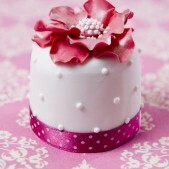 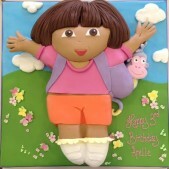 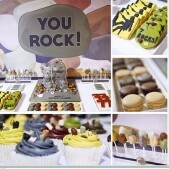 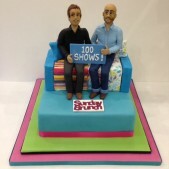 Or perhaps you’re having a cake crisis about whether to opt for corporate cake pops or an impressive 3D creation? 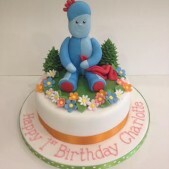 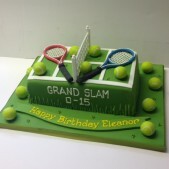 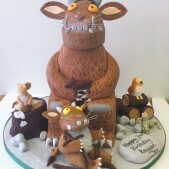 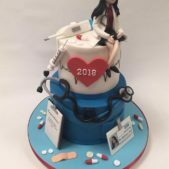 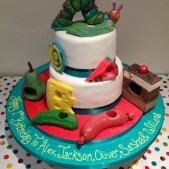 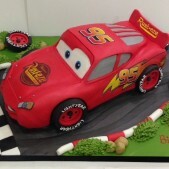 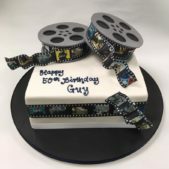 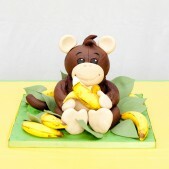 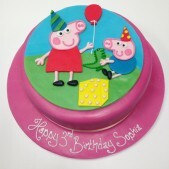 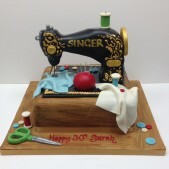 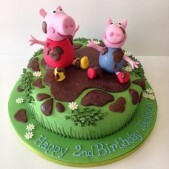 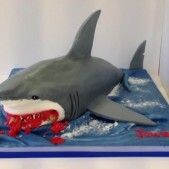 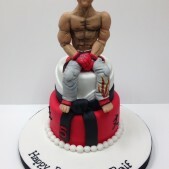 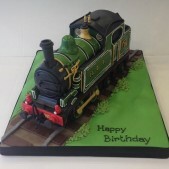 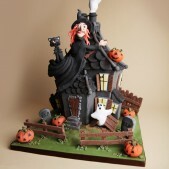 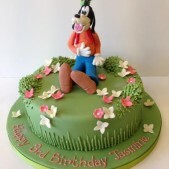 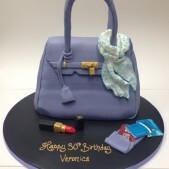 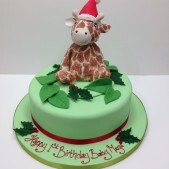 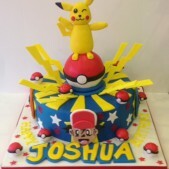 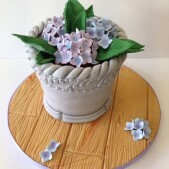 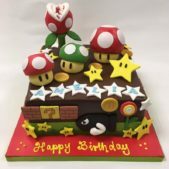 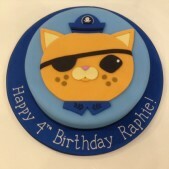 Take a browse through our gallery to see a selection of the tasty treats we create at Cakes by Robin. 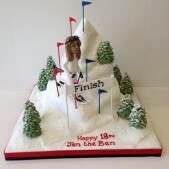 For further information and photos please see the individual pages. 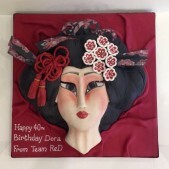 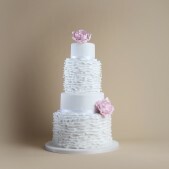 If you want to keep in touch with Cakes by Robin for ideas for upcoming events you’re planning then feel free to also sign up to receive our newsletter.